The mystical Himalayan Kingdom of Bhutan, the land of happiness, is a land of high mountains, deep valleys, picturesque villages and roaring rivers, and who’s King ruled by a concept of ‘Gross National Happiness’. 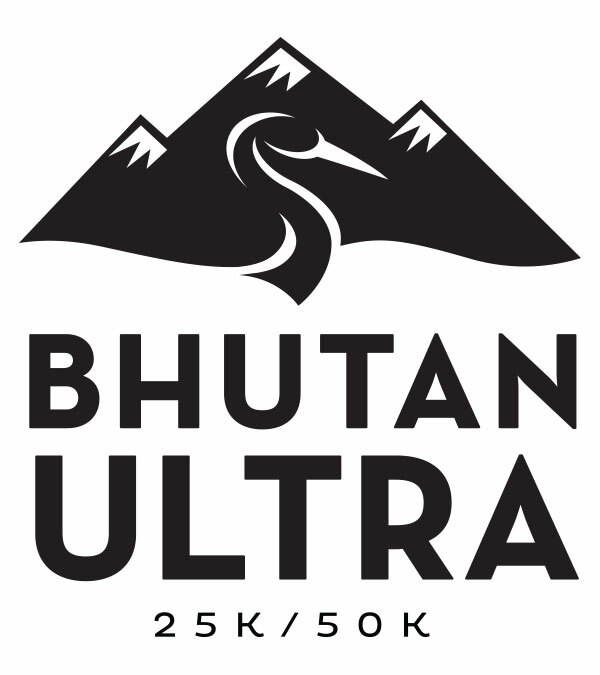 Your 25K or 50K trail running or mountain biking event through this, Buddhist-cultural-wonder, is a rare opportunity to race in an environmentally protected region while surrounded by prayer flags, chortens and remote villages. All on a user-friendly course in the only country on the planet that is carbon-negative. 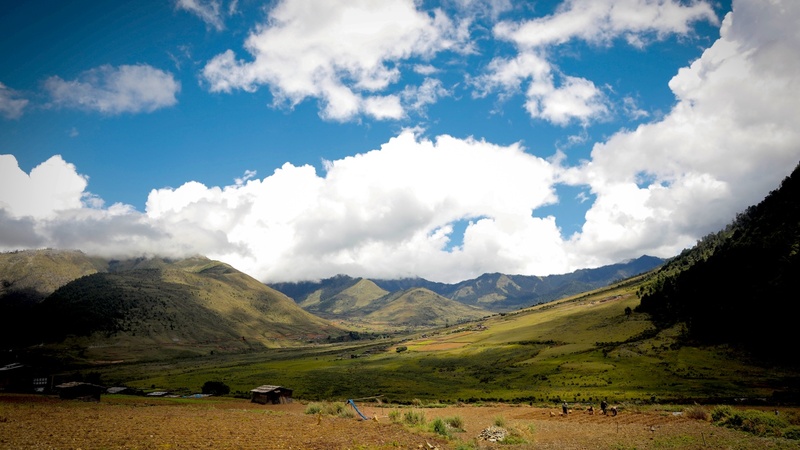 Post race you’ll experience a traditional Bhutanese culture festival overlooking the pristine Valley. 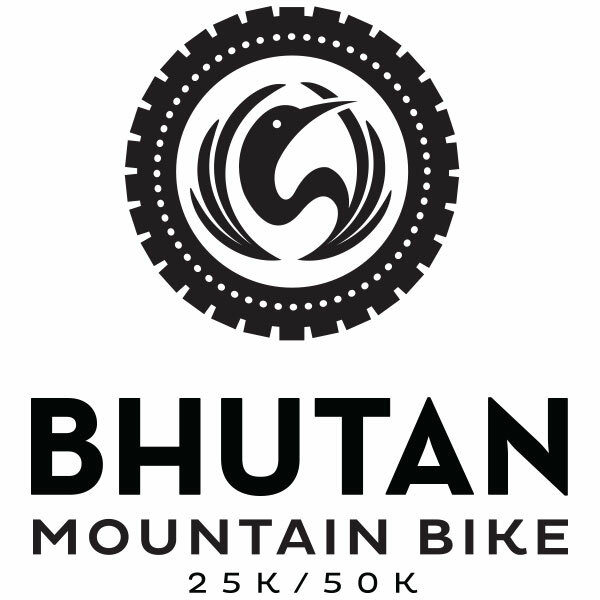 Our Race Travel Package has been designed for this unique event by an organization that is not only intimate with Bhutan, but intimate with endurance-racing. 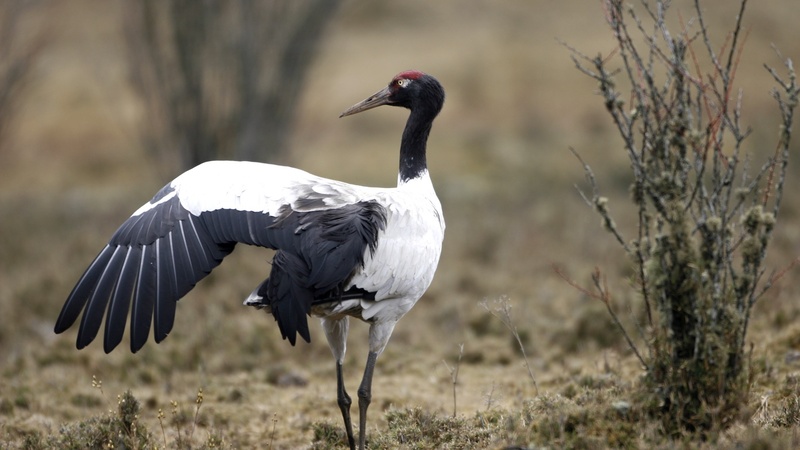 Your participation in and travel to this event, will directly support the Tarayana Foundation, the people of the Phobjikha Valley and the endangered Black-Necked Cranes. Book your travel package through our website and your event registration fee will be waived! Note From Organizers: One of our goals is to accommodate trail runners and mountain bikers of all levels and abilities so you can experience this compelling country and culture while doing the sport you love. In that, we have chosen a course that is challenging but quite doable for all participants, through pristine traditional Bhutanese villages and protected lands. 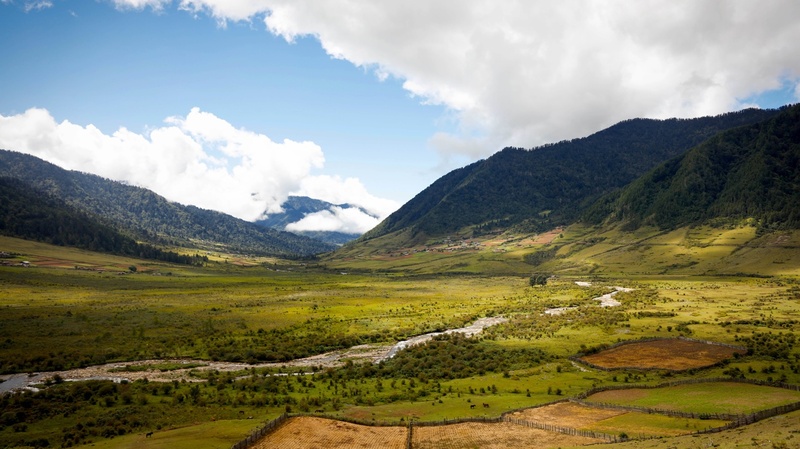 Phobjikha Valley is an area that defines Bhutanese culture and their commitment to protecting their environment. For more information on this special area, go to About Bhutan.